Regal specializes in private door-to-door airport limo and private sedan transportation at affordable rates. We feature luxury Lincoln Town Car Executive “L” extended wheelbase sedan that features an additional 6 inches of legroom in the rear along with separate controls for air conditioning, heating and audio system. For larger groups or families, we offer 6 passenger Cadillac Escalade ESV SUVs and Ford Expedition EL SUV’s equipped with rear controls for air conditioning, heat ,sound system and DVD system. Infant, Booster, Toddler seats provided upon request. Cold beverages provided in all vehicles. 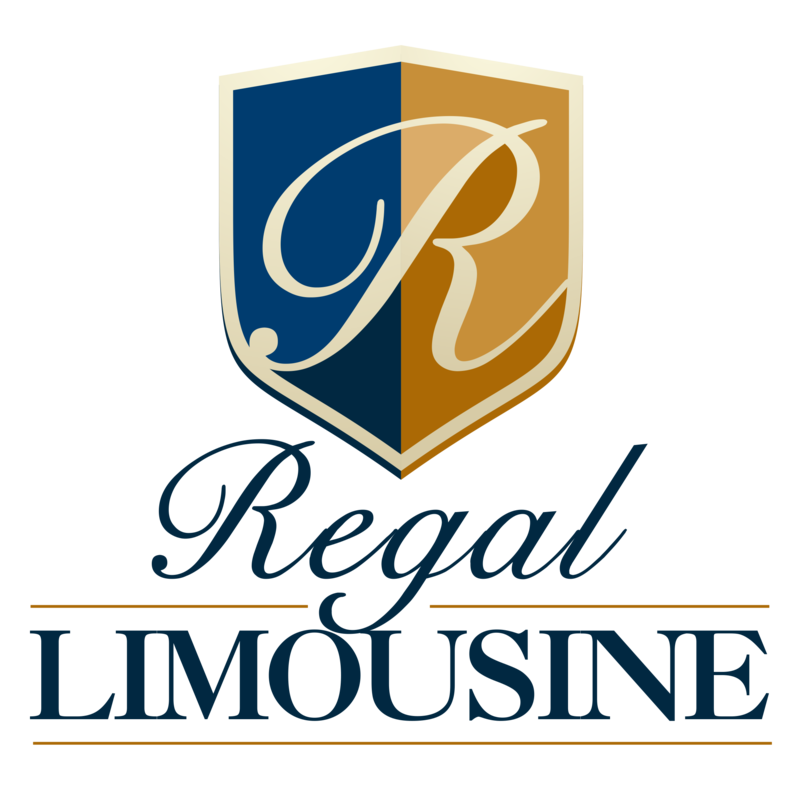 Enjoy a luxurious trip without breaking the bank by hiring Regal Limousine. Rent one of our limousines or sedans on your next party or business trip. 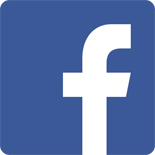 We have convenient payment options for smooth and fast transactions. Talk to our friendly dispatch team today.